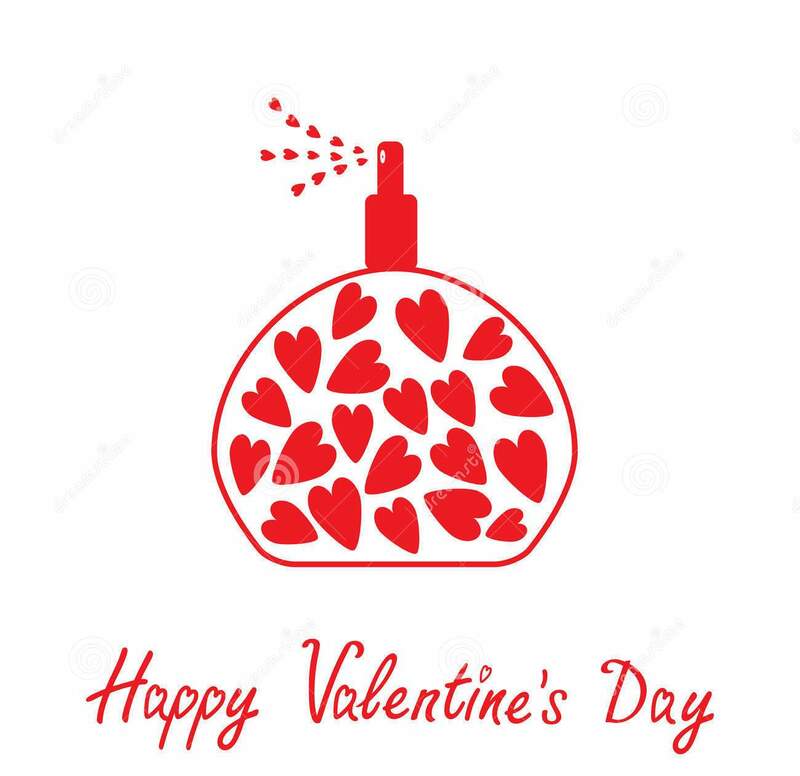 2018 has already come in our way and the New Year parties and then Valentine`s Day will put as to the test and will make necessary the selection of the perfect perfume gift to leave a long-standing and favorable impression. 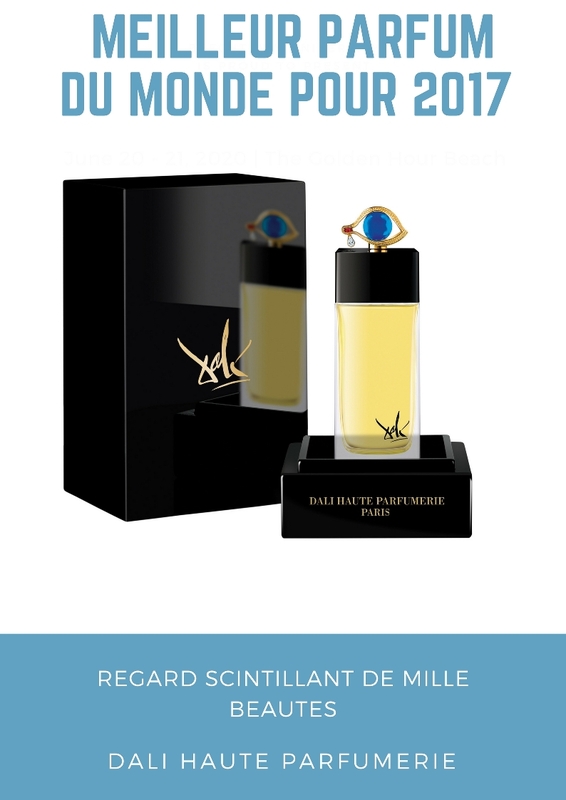 On Valentines`s day if you love you have to show it with a perfect perfume: Regard Scintillant de Mille Beautés by Dali Haute Parfumerie. In this regard the advice of the perfumes masters and specialists across the world is unique: as winter is settling and cold season is embracing us in its mantle, our body needs a perfect balance of Mandarin to reconnect us with the summer and warm tones of sun, coupled with the scent of Turkish rose renowned for aroma and stamina offering optimism to the wearer. This is offering a unique combination for winter days, perfectly balanced to give dynamism and energy to the body, to offer the promise of summer and strength of cedar all enriched by the savor of ambrette seeds, known as “musk seeds” by royal perfumers in the 18th century, as their delicate scent also had a sensual and intimate dimension. 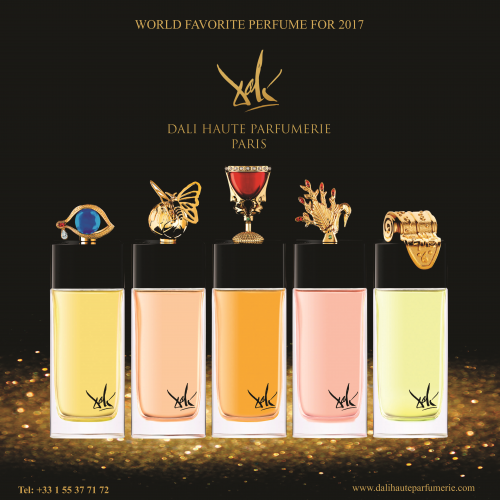 Recently the world renowned DALI HAUTE PARFUMERIE launched a new perfume collection inspired by the perennial love story between Gala and Salvador Dali, a love story that will become iconic for XXI century passions and now will become the launching point for a new legendary perfume: DALIGRAMME COLLECTION. 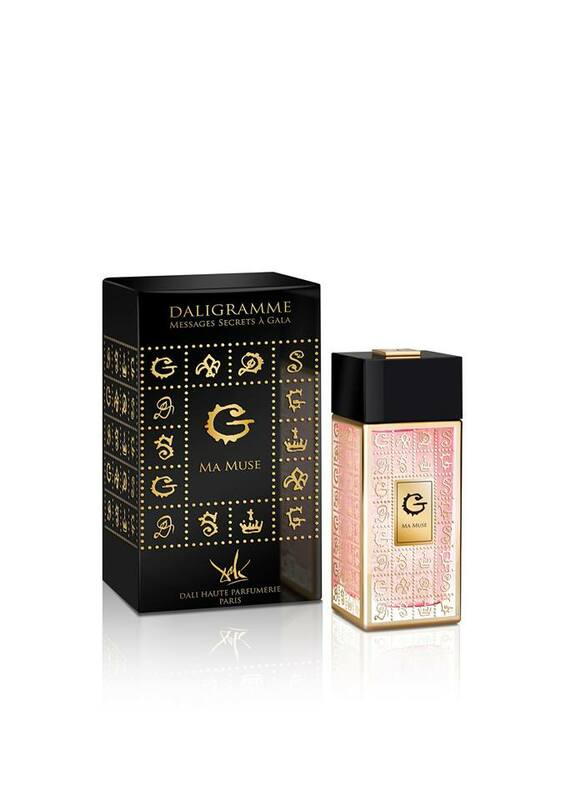 The five compositions of the Daligramme collection are named: Ma Flamme, Ma Muse, Ma Vie, Ma Reine, Ma Force and signed by four talented perfumers: Mathilde Bijaoui, Amélie Bourgeois, Alexandra Carlin and Véronique Nyberg. 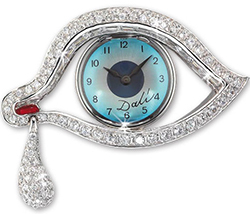 As all the creation of the famous DALI HAUTE PARFUMERIE we cannot but fall in love with the powerful cocktails of aromas, fragrances and the fabulous stories behind all this perfumes destined to conquer the imagination of all who think as Salvador Dali once that life must be lived and dreamed . Here are the stories behind all these perfumes as the creators of the new line of DALIGRAMME COLLECTION envisioned. MA FLAMME is an animalistic perfume, a sensual and burning amber, in the image of their passionate love. The spiciness of bergamot contrasts with the aromatic vapors of absinthe and Russian sage, both sweet and herbaceous. The voluptuous amber with the red rose from Turkey, symbol of passionate love combine in perfect harmony orchestrated by the richness of the base, where the velvety and captivating tones of the carnal suede ally with the character of the essence of cistus declared Alexandra Carlin, the perfumer of the Ma Flamme. “In this composition full of emotion, the heliotrope, with powdered and almondy accents, teases the senses with delight… At the same time solar and caressing, Ma Muse is incarnated by three splendid white flowers: the bewitching and arousing tuberose, velvety jasmine and the inspiring and sensual vanilla orchid. 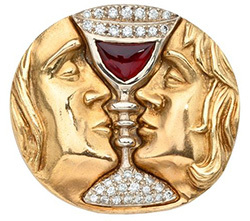 And then, Gala being a leading woman,I interpreted this facet of her personality with carnation, a flower with personality with its slightly leathery and addictive notes. A radiant and warm wake that resonates like a promise of happiness.” – explained by Amélie Bourgeois, the perfumer of the Ma Muse composition. I imagined Ma Vie as a perfume of seduction towards which one would always want to return, as if caught in its own trap. 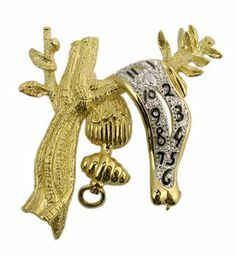 I imagined Ma Vie as a perfume of seduction towards which one would always want to return, as if caught in its own trap. absolute, fiery and passionately united to the lily. 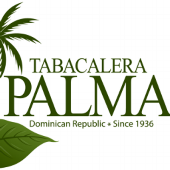 And because their love was not ordinary, I added an unexpected touch of Jungle Essence™ hazelnut that shakes up the patchouli leaves and reinforces the addiction. A fragrance with an elegant, mysterious, and wonderfully seductive trail.” – Mathilde Bijaoui,the perfumer of the MA VIE. To compose Ma Reine, I thought of a woman of power, with an audacious and impetuous personality, a great lover. I interpreted the sharp side with the spiciness of the bergamot which echoes the pink berries. But this woman is also a ravishing queen, very seductive. A heart of jasmine sambac absolute takes over and overwhelms all the senses. 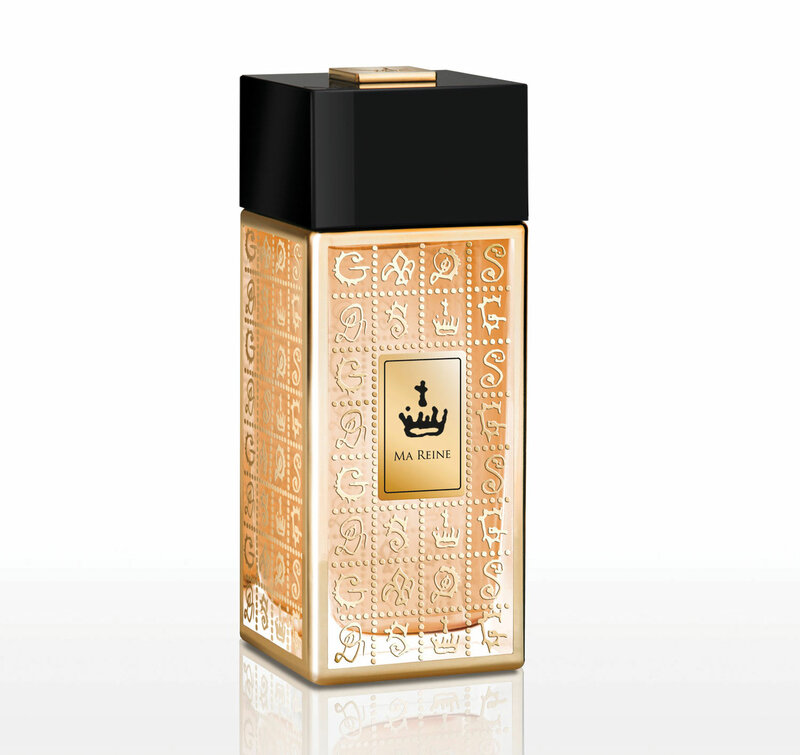 The jasmine, ‘queen of flowers’ in Indian, leads the ball adorned with the scent of iris absolute and orange blossom. The roundness of vanilla notes forms an enveloping cocoon. A sensual and voluptuous perfume, a prelude to an irresistible desire…” – Mathilde Bijaoui, the perfumer of the MA REINE. 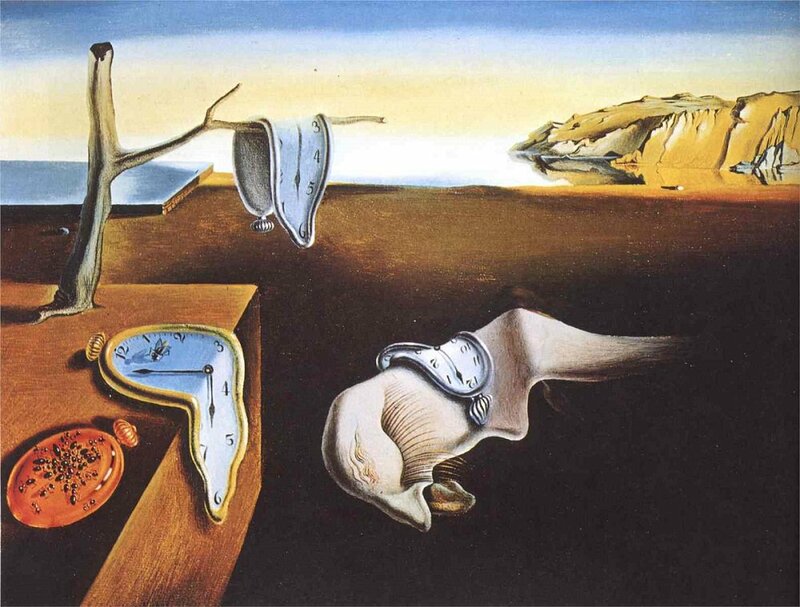 I was inspired by the almost mystical power of Gala that shaped Dalí. 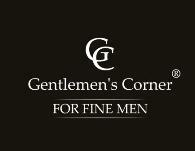 I imagined a fragrance in which to draw strength, to create, affirm and fulfill oneself. The energetic petitgrain, along with elemi essence and the powerful Jungle Essence TM black pepper provide energy and freshness. Jasmine absolute notes vibrate in unison with incense and heliotrope flower to form a powerful and sensual heart. The voluptuous amber, the woods of oud and sandalwood give the fragrance a mysterious aura. A fragrance with magnetic scents that leaves no one indifferent” – Véronique Nyberg, the perfumer of the MA FORCE. 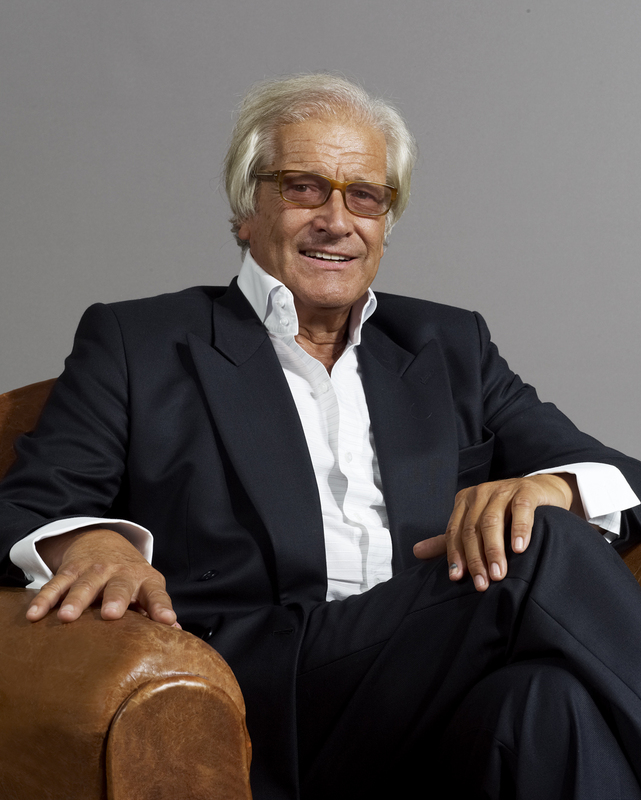 It was Mr. Jean-Pierre Grivory, President Director General of Cofinluxe that harbored the bold idea to launch a new luxury perfume brand, based on the artistic creations of Salvador Dali. 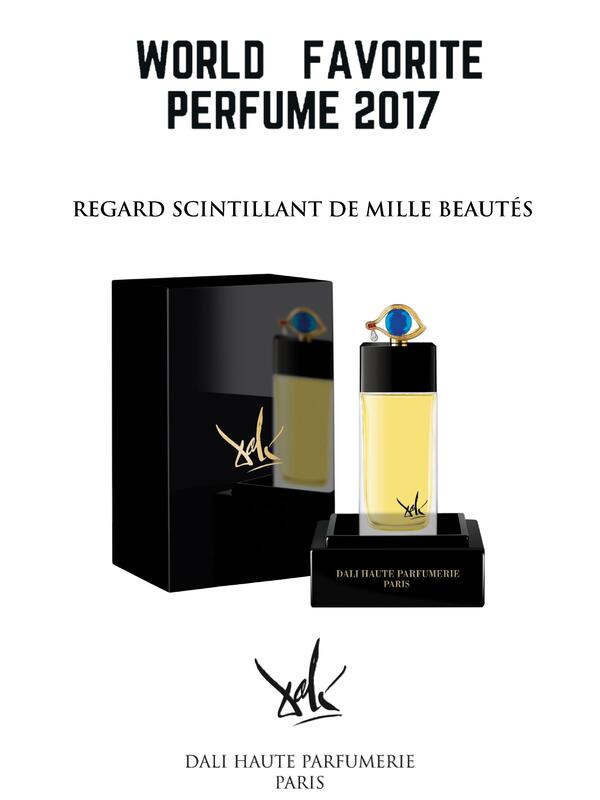 «Starting today DALI HAUTE PARFUMERIE is receiving the precious recognition of quality for cosmetics and perfume’s industry and a sign of trust on international markets as the WORLD FAVORITE PERFUME FOR 2017.